"[...]had an amazing experience with them when I had my son." "I usually go to the Havre de Grace office and the staff there is fantastic." Susquehanna OB/GYN Nurse and Midwifery offers knowledgeable and personalized reproductive healthcare to the women of Harford County, Maryland and beyond. As a long-standing business for four generations, Susquehanna OB/GYN takes care of more women than any other practice in the area. With full-time offices in Bel Air and Havre de Grace, Susquehanna OB/GYN offers a full range of gynecological and obstetric services, all delivered by a professional team of practitioners. Flexible hours, affordable care, and a friendly, service-oriented staff are considered to be the hallmarks of the practice. Susquehanna OB/GYN is particularly proud of its Nurse Midwifery program, one of the most established in Maryland. The practice delivers more babies and offers more birth options than any other in the region. The practice offers care for women throughout the stages of their lives, from contraception care and counseling to post-menopausal care. 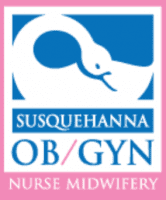 Susquehanna OB/GYN Nurse Midwifery accepts all forms of insurance and has the most affordable rates for care in the area. 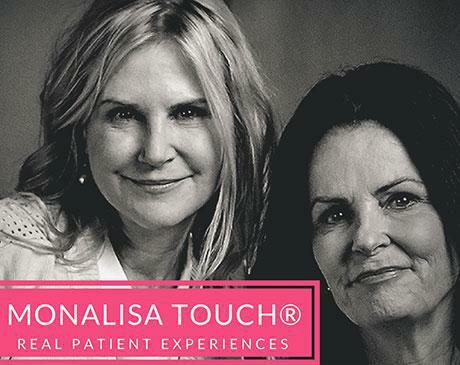 Call or book your appointment online for your friendly and thorough consultation today. We participate in many different commercial HMO and PPO plans, as well as Maryland Medical Assistance and various MCOs. If you are not sure about provider status with your insurance company, please contact your insurance company or the business office at (410) 939-9569 before scheduling an appointment. "Wonderful care with the midwives through 2 pregnancies. I was respected with my wishes for an all natural pregnancy and birth. Highly recommend this practice." "I am so happy that I switched to Susquehanna[...]. From the front desk staff, to the techs and the midwives, I've had great visits and actually enjoyed all of them." "[...]Dr. Gotzmann is experienced, skilled, up-to-date and possesses a nice bedside manner."